Fourth grade students at Sekolah Alam Nurul Islam traveled by train from Jogja to Solo. Along the way, students learned about social phenomena around them. In Solo, they visited the Batik Village learning how to make several different types of Batik. 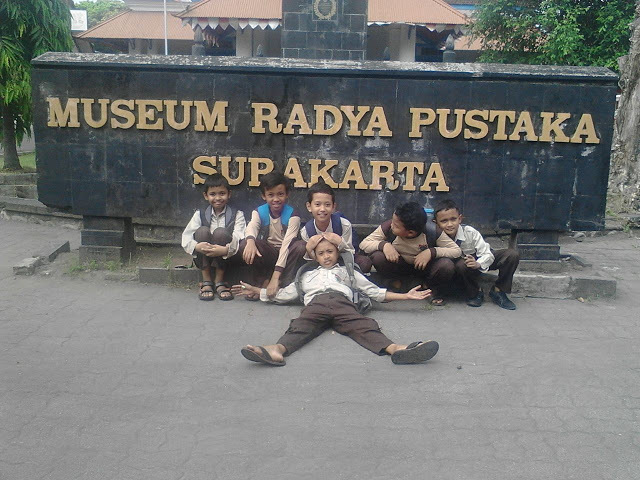 Then, they went to the Radya Pustaka Museum to see the cultural heritage pieces from Surakarta Palace.